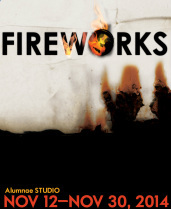 After last year’s explosive success, FireWorks is back with two more ORIGINAL, full-length plays developed at Alumnae Theatre. 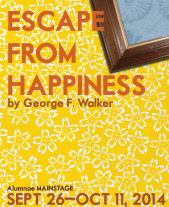 A festival of creativity, FireWorks will also feature discussion panels, playwright talkbacks and a writing intensive led by a well-known playwright. 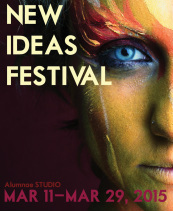 Alumnae Theatre’s New Ideas Festival is a three-week, juried celebration of new writing, works-in- progress and experimental theatre, with a different program of plays each week and staged readings on Saturdays at noon. 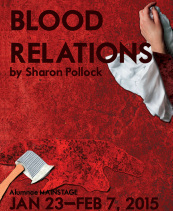 New Ideas is a crucible for ORIGINAL plays, some of which have gone on to full productions elsewhere. 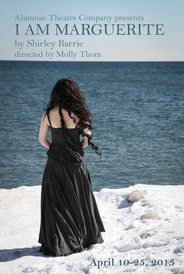 As such, they are must-sees for avant-garde Toronto theatre-goers. Visit our online Box Office for individual tickets, or check out our Subscriptions page to plan your visits for our entire season.